The difficulty with integration is not that software systems cannot speak to each other, rather they choose not to speak to each other. 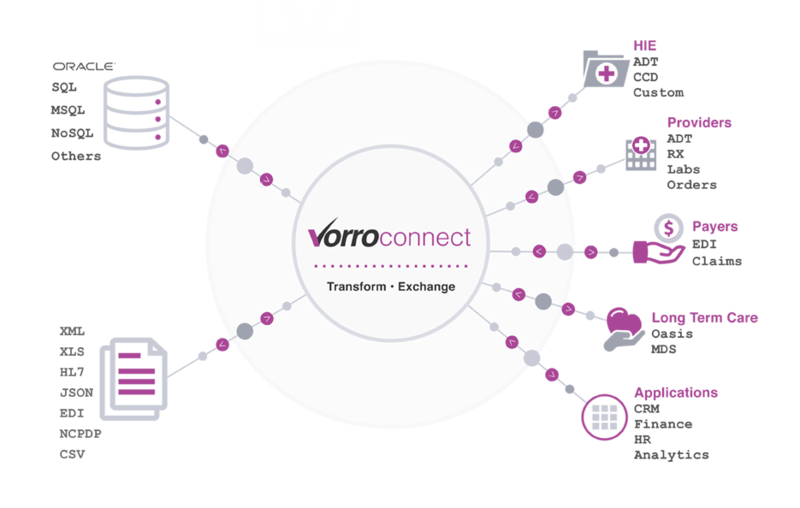 Vorro removes this barrier by providing these systems the ability to communicate natively, without requiring either side to become experts at how the other system communicates- this saves time and money! 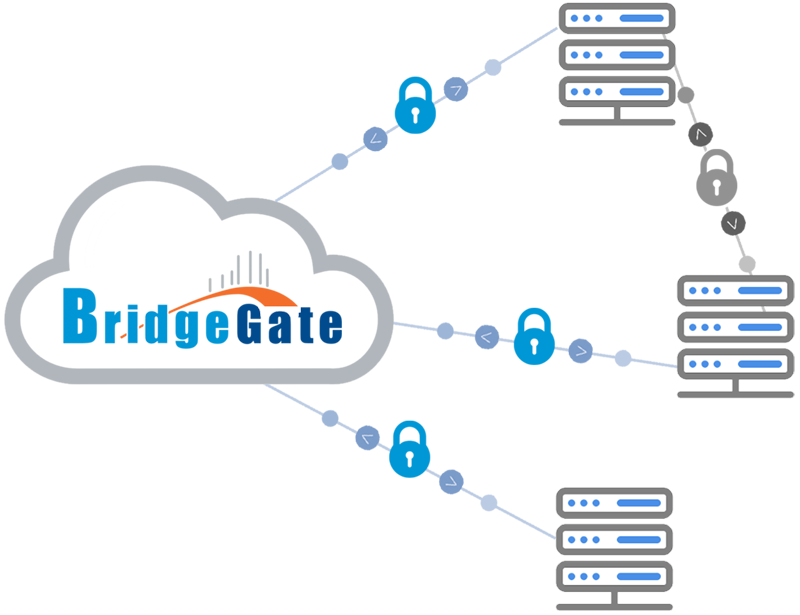 BridgeGate Connect eliminates the complexity and expense of connecting. Now you can establish an automated data transfer without direct involvement of IT resources. 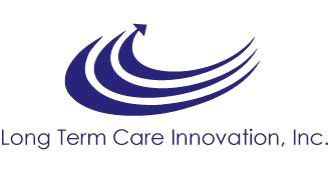 The installation and setup process is quick and simple. 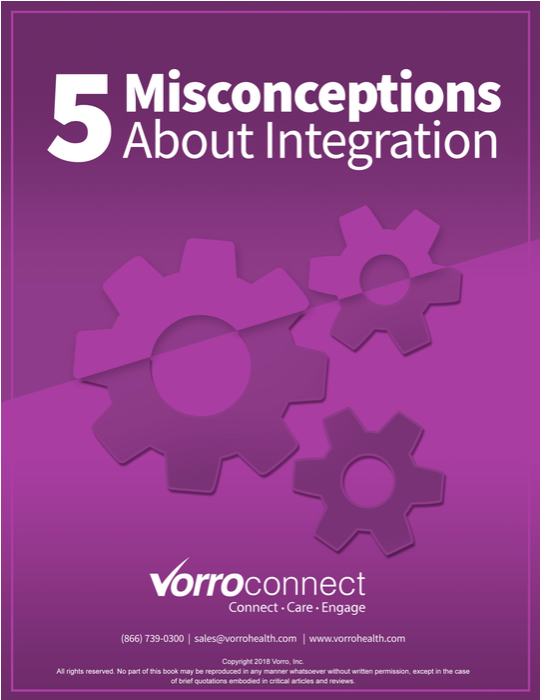 5 most common misconceptions about integration.